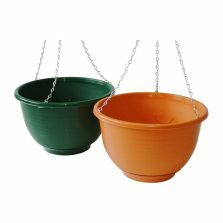 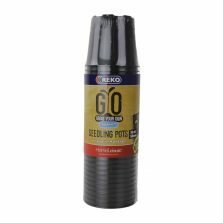 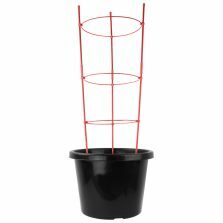 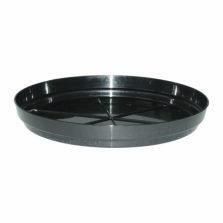 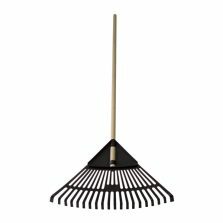 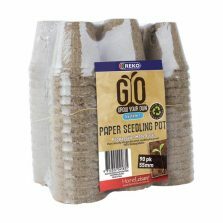 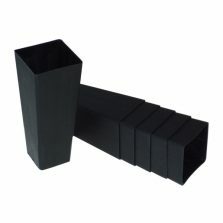 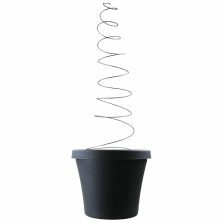 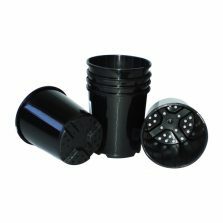 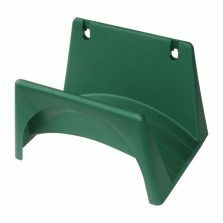 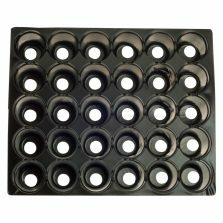 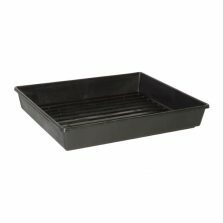 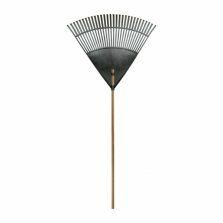 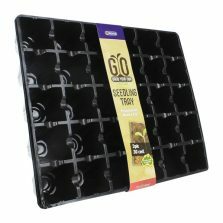 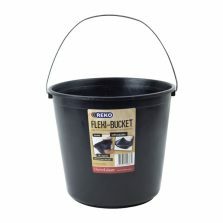 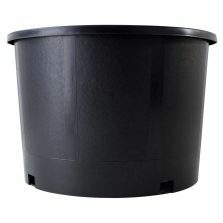 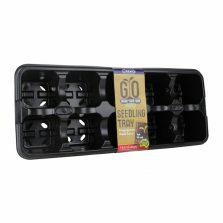 REKO presents a range of Australian-made growing and horticultural pots plus other garden supplies. 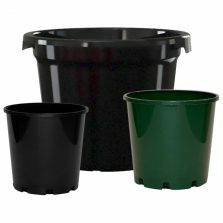 With a focus is on high functionality and outstanding value, REKO products are available in a range of traditional colours. 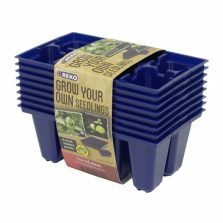 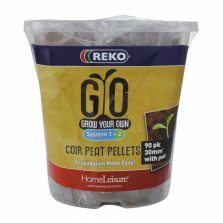 Legendary among generations of growers and horticulturalists since 1971, today REKO lets you enjoy the same quality products as the professionals for your own planting, propagation and simply growing your garden.